What is native advertising really, and what are the key tips to keep in mind when getting started? 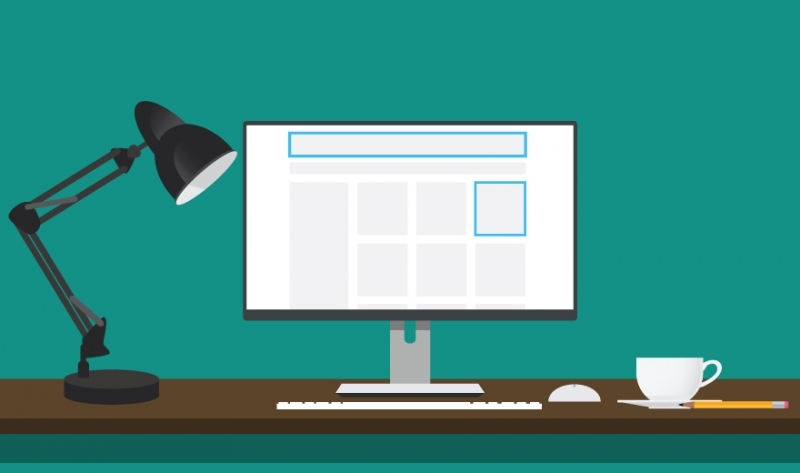 First, let’s tackle the most obvious question: What is native advertising? Native advertising is sponsored or branded content that’s integrated into the publications and websites that your potential customers are already consuming. Sometimes this content takes the form of a print advertorial, or paid editorial spot. Other times, it can appear as a sponsored video, a lightly branded infographic, or a promoted search result. Similar to the idea of product placement, the goal of native advertising is to present branded content in a way that makes it appear to “belong” in the publication, reaching the members of your audience when they’re already in the mode of consuming reliable information. The content is labeled, sometimes as ‘sponsored content’, but is otherwise seamlessly embedded into the publication, so as to not disrupt the reading experience – when done correctly. 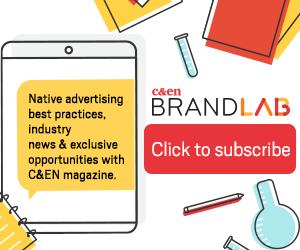 The Interactive Advertising Bureau (IAB), a global nonprofit group devoted to setting advertising standards for digital media, has spoken of the great potential of native advertising to help brands, publishers and consumers communicate with each other in more personal and natural ways. But even the IAB recognizes there are many questions to work out before native advertising becomes a standard option for ad buys. What metrics are used to define success? How are these content-driven ads identified as such? And what type of targeting is available? IAB notes that media outlets have yet to adopt a common standard for this category of ads. Meanwhile, the Federal Trade Commission has held workshops on the topic of native ads after expressing concern that consumers might be confused by native ads, mistaking them for unbiased content. So while native advertising clearly offers marketing benefits, it’s good to recognize that this is an emerging area, with standards that are still in the making. Nonetheless, it’s an area worth exploring. Because when it’s done right — and when placed in the media outlets frequented by your audience — native advertising can provide great value to marketers. Be interesting. Develop content that will truly spark interest among those in your audience. Select a topic that’s timely, stimulating and offers real-world knowledge. Whether it’s a video, graphic or article, strive for an objective and journalistic tone that matches the tone of the publication in which your content will appear. Be transparent. The point of native advertising is not to “trick” your audience into reading your branded content. Rather, the goal is to reach them when they’re already consuming content, and offer up a compelling topic that they can’t refuse — even if it is an advertisement. Deception isn’t part of the game. Be proactive. Recognize that not all publishers offer standard ad buys for native advertising. So be sure to come to the table with an open mind, and a few ideas on your ideal content. A publication should really function as your partner to make the most successful native ad campaign, so expect to collaborate. Be inspired. For a burst of creativity, look beyond the life science industry for inspiration and examples. From Netflix to Guinness, a little research on your part can yield great ideas that you can transfer to your sector. For more on how native advertising is currently being used, check out this post summarizing a report on the State of Native Advertising in 2016. Have you considered native advertising for life science marketing? How can you envision leveraging this strategy for your company? Read our guidelines for adhering to the FTC’s rules here.